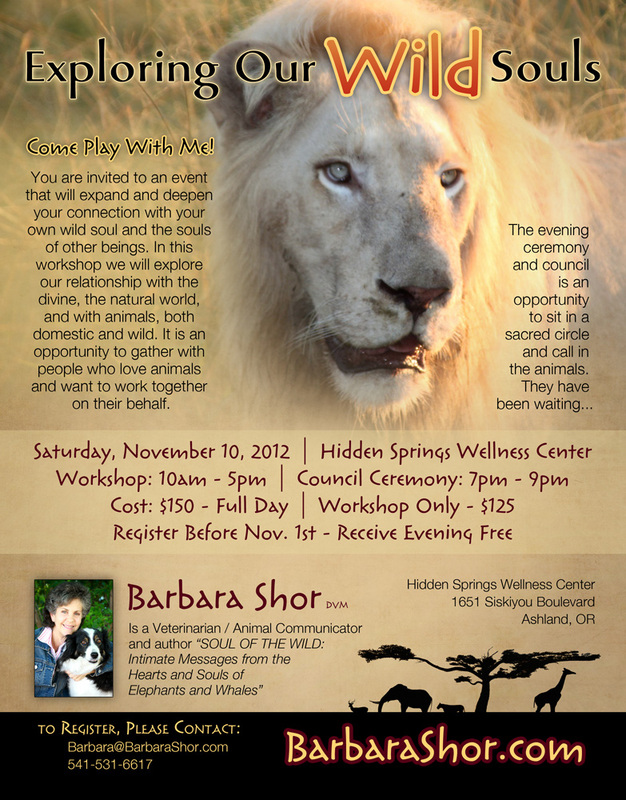 I hope you will join me in Ashland for this workshop. It will be both fun and powerful! Space is limited so please sign up soon.